A yearlong story that has unfolded via regular league play nearly every weekend reaches its epic conclusion at the HGC Finals. With $1,000,000 in prize money up for grabs, and the largest field of international competitors that Heroes esports has ever seen, everything these players have worked for is on the line. The HGC Finals trophy will be unveiled soon, but we do know that this year’s trophy will have the player names from the championship team inscribed on its base, marking their place in history. Besides a cool $500K for the winning team, each member will receive a trophy replica of their own. 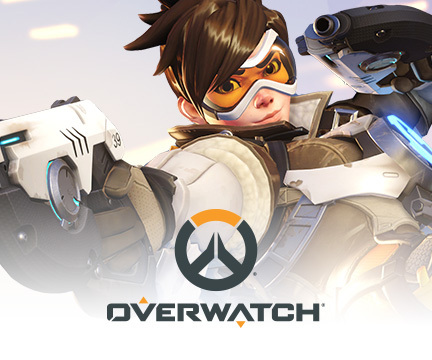 Opening Week will take place at the new Blizzard Arena Los Angeles beginning October 26 at 11:00 a.m. PDT / 8:00 p.m. Opening Week will be home to the HGC Finals’ group stage, which will split the field of 16 teams into groups of four. Each will play out a double-elimination bracket, with two teams eliminated and two moving onto the playoff bracket over the four days of Opening Week competition. All group-stage games will be best of three. For BlizzCon proper the HGC will take over its own stage at the Anaheim Convention Center, where the final single elimination bracket will unfold live in front of thousands of fans beginning November 3. 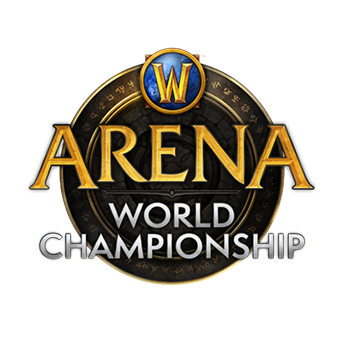 The quarterfinals on day one of BlizzCon will be best-of-3 and begin right after the Opening Ceremony, with the best-of-5 semifinals and grand finals coming on day two of BlizzCon starting at 10:00 a.m. PDT / 7:00 p.m. CEST. Be sure to check out the schedule page to keep track of the groups and the playoff bracket. 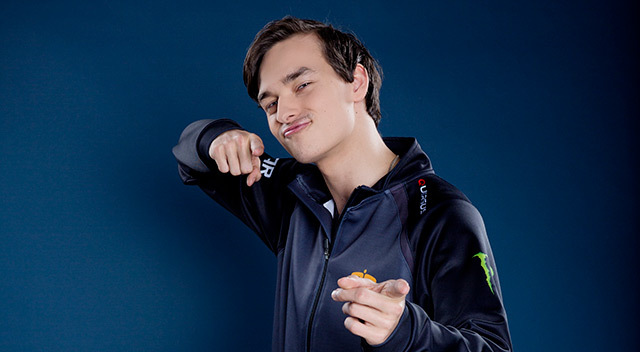 Fnatic are the team to beat at the HGC Finals. After winning the Mid-Season Brawl this all Swedish team went on to win the Western Clash without dropping a map. However, it’s been a year since Fnatic beat a Korean team in an official Heroes match. Regardless, as the hottest team over the second half of the season, this squad has a target on its back. All eyes are on Fnatic to perform after they came so close, but ultimately came up short, in the 2016 championship match against Ballistix. Possibly the true "raid boss" of the HGC, Team Dignitas have struggled with consistency over the course of 2017. In a nutshell, Team Dignitas falters often online, but is capable of posting stellar results when playing in front of a crowd. Earlier this year this veteran roster led by James ‘Bakery’ Baker won the first Western Clash at IEM Katowice over Fnatic in the finals. Team Dignitas went 9-3 against the best Korean teams in the world at the Mid-Season Brawl before narrowly missing the mark in a seven-game series against...you guessed it...Fnatic in the finals. While Team Dignitas did not qualify for the most recent Western Clash in Kiev, they are looking to be back in form and are almost certainly plotting to take revenge on Fnatic at BlizzCon. 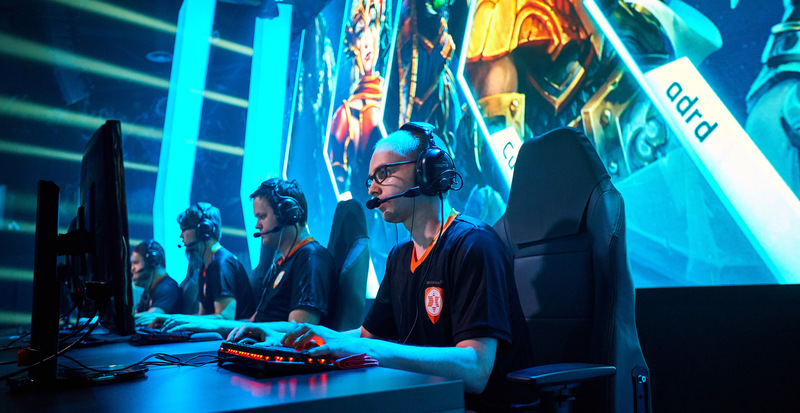 After placing second at the Western Clash behind Fnatic, Team expert managed to clinch the third seed for Europe at the HGC Finals after winning over Team Wish 3-1 in the playoff bracket. 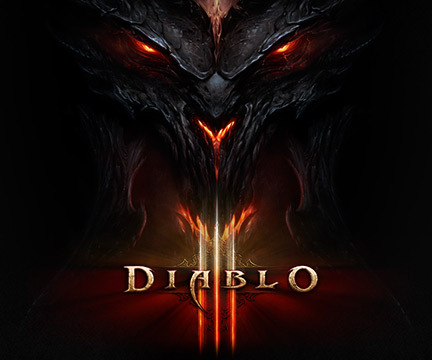 Both Adrian ‘adrd’ Wojcik and Lawrence ‘Athero’ Harper at no stranger to the BlizzCon stage, having competed together with Team Dignitas in 2015 when they finished second to Cloud9. Athero went onto play again at BlizzCon with Team Dignitas in 2016 but his team was met with a 3-1 loss to Ballistix in the semifinals. On stage, Team expert can seem haphazard in their approach to the game, but, the truth is, they have a roadmap for every tournament and every series. They’ve shown they can succeed in Europe but it’s time to test this roster on an international stage, and, based on how they’ve faired at home, it would be in the best interest of other teams not to underestimate Team expert at the HGC Finals. MVP Black is still one of the best teams in the world and possibly the best team depending on the day of the week. The players on this roster have hands down the largest Hero pool in the HGC. 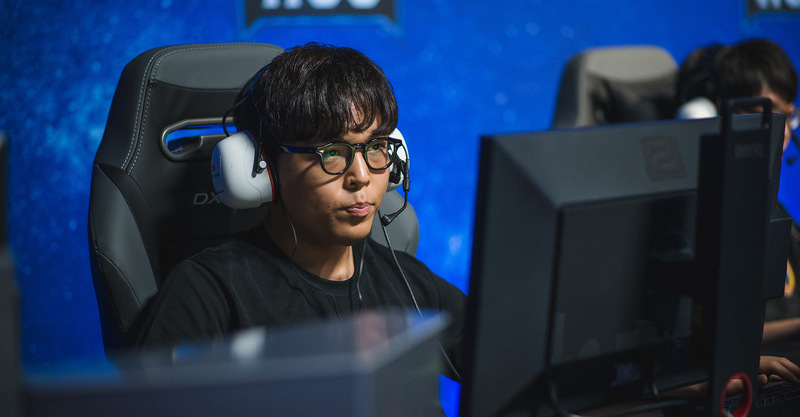 After spending Phase 1 with captain and support player Tae Jun ‘merryday’ Yi leading the team, returning legend Jae Won ‘Rich’ Lee has taken over in Phase 2 with Won Ho ‘KyoCha’ Jeong transitioning to fill the support role. MVP Black most recently lost at the Eastern Clash against regional rivals L5. Both teams appear to be neck and neck now ahead of the biggest tournament of the year. It’s difficult to measure the power level of L5. After a third place result at the Mid-Season Brawl, the team lost both Do Jun ‘Noblesse’ Chae and Jin Su ‘NaCHoJin’ Park which made fans skeptical of how they would perform at the Eastern Clash. Luckily, new additions Jong Hoon ‘Hooligan’ Park and Hyun Tae ’SDE’ Kim stepped up in a big way and helped L5 navigate their way to victory. L5 (formerly Ballistix) will be aiming to defend their title at the HGC Finals against the likes of Fnatic, Team Dignitas, and MVP Black. Brothers Hide and Lockdown will yet again have a chance to prove themselves at an international event. The last time Tempest played Western teams was at DreamHack Summer 2016, and, to this date, that Summer Championship trophy is the only hardware Tempest has taken home. Forever chasing success, Tempest will enter the HGC Finals as a third seed with their narrow victory over Mighty in the HGC Korea Playoffs. 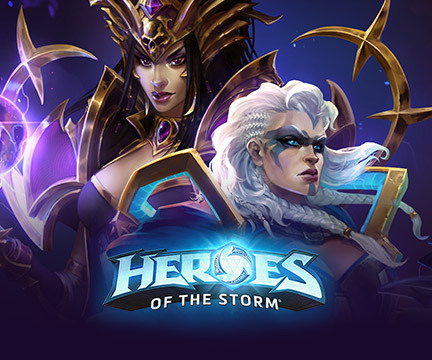 Lately Tempest has been playing a lot of Maltheal, Tychus, and Sonya but have been known to fall back on comfort picks such as Li-Ming and Artanis. 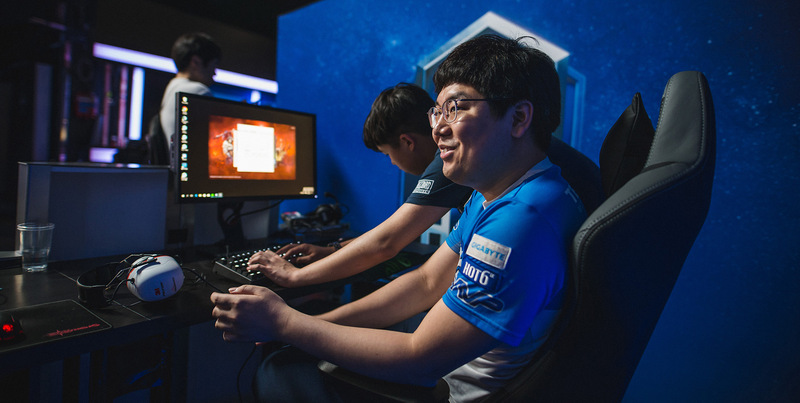 Tempest, like MVP Black, will likely play Kharazim if they see an opportunity for the Monk to find success. 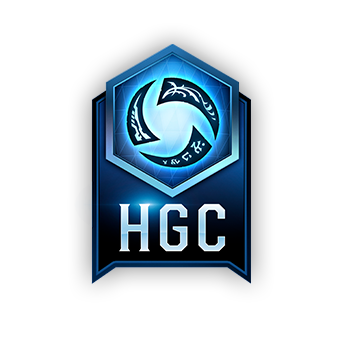 While unproven, Tempest are far and away the scariest third seed from the four major regions at the HGC finals. North America’s best hope, Roll20 have been one of the most consistently interesting teams to watch over the course of the past year. Given their seeding, Roll20 will likely be tasked with taking down the likes of Tempest and Team Dignitas to escape their group and play on stage at BlizzCon. Roll20 Esports prioritize heroes in the draft based on their playmaking potential, often looking for the likes of Medivh, Zeratul, Garrosh, Diablo, and E.T.C. Expect the crowd at BlizzCon to cheer the loudest for these hometown heroes. Team Freedom is one of if not the most improved roster across all HGC regions. After nearly finding themselves in the Crucible in Phase 1, Team Freedom added Kure, who was a valuable pickup after his win at Heroes of the Dorm 2017 in Las Vegas with The University of Texas-Arlington. 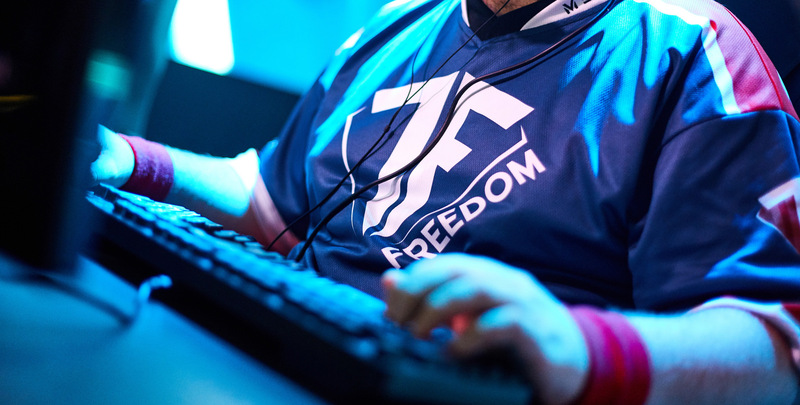 At first glance, Team Freedom looks best on Heroes like D.va and Genji, but a large part of the team's success in Phase 2 came at the hands of Phillipe ‘Nazmas’ Laberge and his Valla play—she went 13-1 in HGC North America. 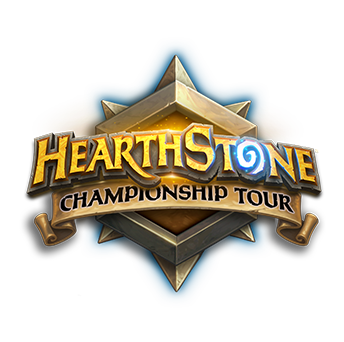 Tempo Storm was on fire this past weekend in the playoff bracket, defeating Gale Force Esports 3-0 to earn their tickets to BlizzCon. 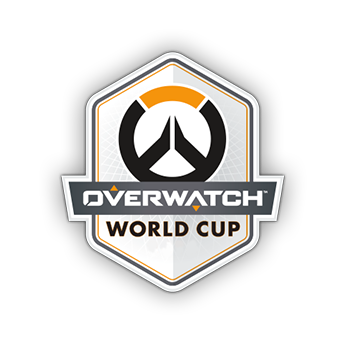 This is the same roster that competed at the Fall Championship last year, as well as the Mid-Season Brawl and both the Western Clashes. While Tempo Storm has maintained their place near the top of North America for a year now, they’ve struggled to post results against international opponents save for a few stolen battlegrounds off Team Dignitas and now-disbanded Chinese teams eStar and ZeroPanda. Tempo Storm have been eliminated by North American teams at every single event this year and have a history of dropping battlegrounds to teams from Taiwan. 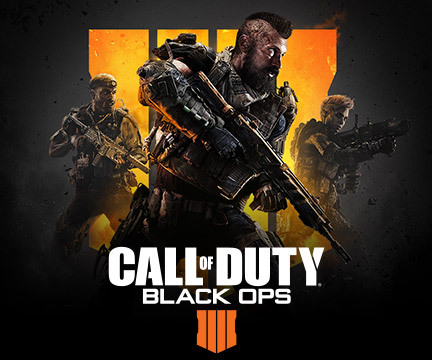 In order for them to win out in their group with MVP Black, CE, and Deadlykittens they will have to evolve and show that old dogs can learn new tricks. 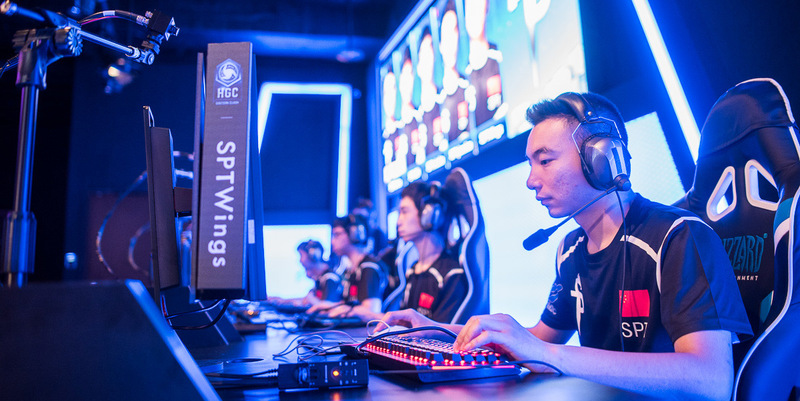 The most dominant team in China currently, SPT has not dropped a single series in Phase 2. When eStar disbanded shortly following the Mid-Season Brawl, SPT upgraded their roster by absorbing Warrior player Jinlong ‘Soap’ Qu. 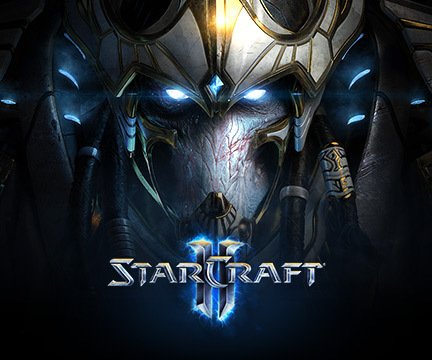 Zheng ‘melodyC’ Xiangzhi, who competed at BlizzCon last year with ZeroPanda is joined on SPT by Zhou ‘misaka’ Lizhong and Li ‘qianxiao’ Qian, who also played at the 2016 Fall Championship as well but with eStar. 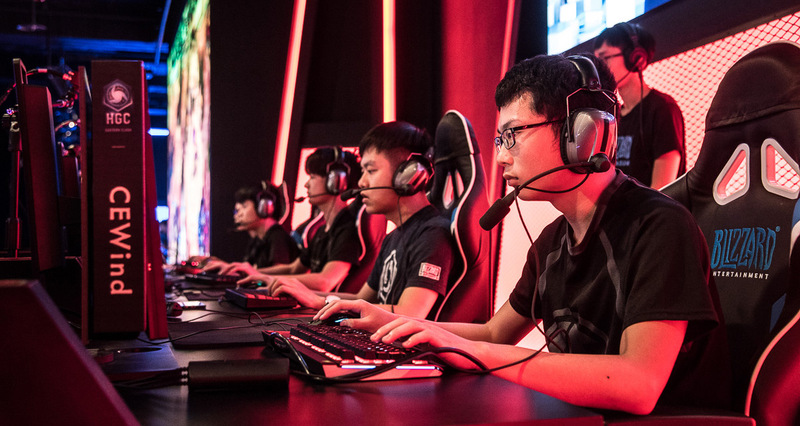 This collection of veteran Chinese players has yielded success in the region, now it’s time to see how they stack up against the rest of the world. CE originally qualified for the Mid-Season Brawl but could not attend due to visa issues. They’ve spent the better half of the year at the top of HGC China, moving up in the standings since the league began and lagging behind only their rivals SPT since late August. Also known as Challenge Everything, CE have a strong macro playstyle, controlling the map and taking calculated risk when the opportunity arises. 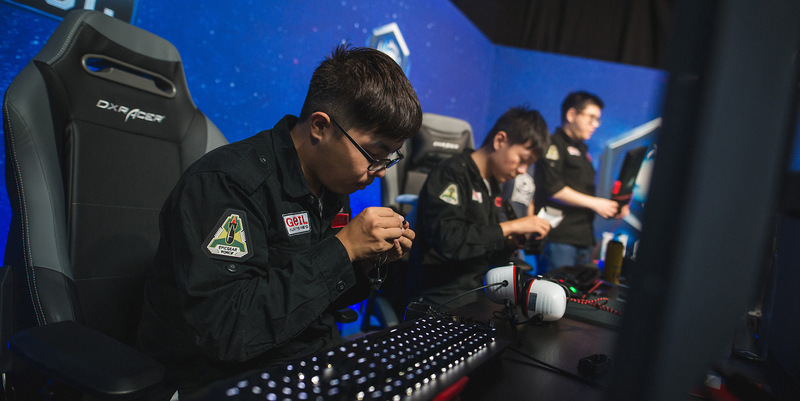 Watch for breakout performances from the likes of Gu "Alooffool" Jing, Wu "Paradise" Chengwei, and Junfeng "Wind" Gu, talented players preparing now to finally prove themselves at the biggest event of the year. So long as they adapt to the tournament meta, CE are fully capable of surprising with some impactful wins. 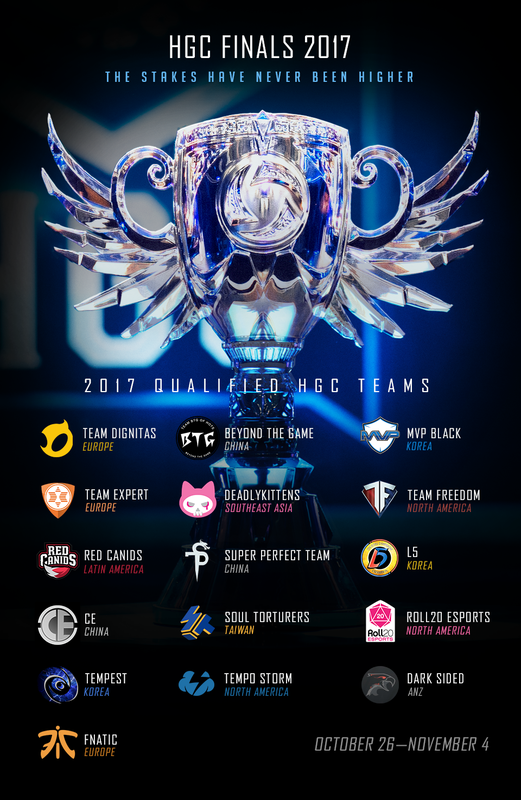 Coming from the Chinese equivalent of the Open Division, Beyond the Game are a major question mark headed into the HGC Finals. 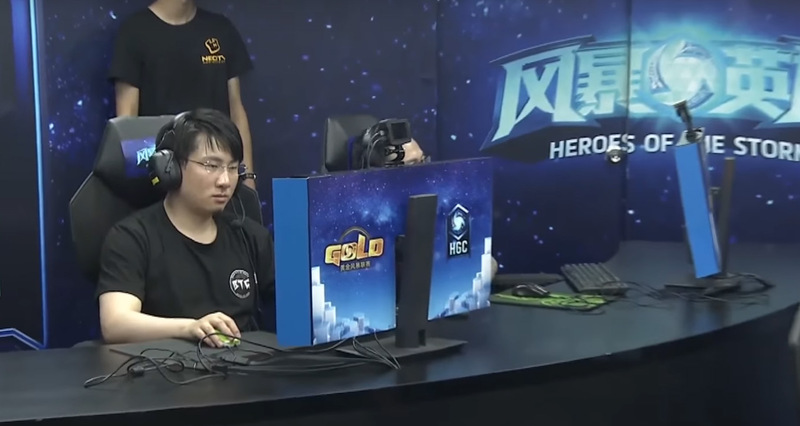 To the Western world this is a group of relatively unknown players who joined HGC China midway through Phase 2 and demolished the competition, which included close battlegrounds and series against CE and SPT. 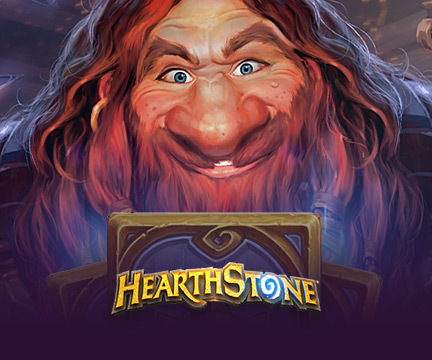 This will be Beyond the Game's first international event. Teams in Group B would be wise to do their homework on this true wild card. 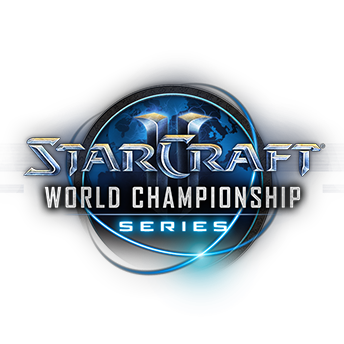 The ANZ Finals concluded recently, qualifying one team from the region to the HGC Finals. After the Western Clash, the familiar Australia & New Zealand representatives Nomia, who attended every global event in the past year, split their roster. 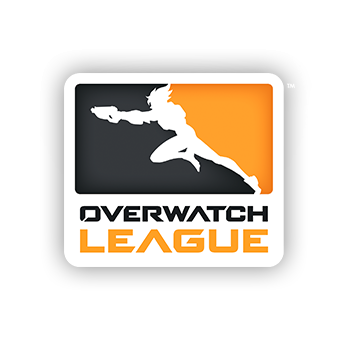 Liam ‘Arcaner’ Simpson left the team to play in the European Open Division while Robert ‘robadobah’ Purling joined regional rivals Dark Sided. That new alliance managed to win out over Nomia at the ANZ Finals in Sydney, and will now compete against the world's best at the HGC Finals. Taiwan has a history of upsetting teams at international tournaments. This time things are a little different though. 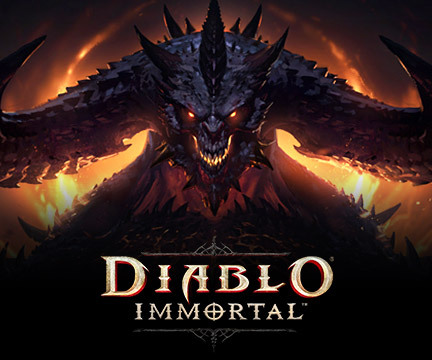 Thanks to a rule change after the Mid-Season Brawl that loosened roster regulations in non-league regions two of the best players from Southeast Asia Bjorn ‘Zeys’ Ong and Michael Chaoqun ‘Mirr’ Luo join Soul Torturers from Deadlykittens. We will see if the change is enough to vault Taiwan past the group stage this year, a difficult task considering they share a bracket with L5 and SPT. Deadlykitten have lost two players since their last performance at the Eastern Clash where they managed to take one battleground off CE before going home. Newcomers Byunghun ‘Confidence’ Yoon and Jinwoo ‘Jinwoo’ Jung, both from Korea, brought with them enough raw mechanics to at least maintain Deadlykitten’s spot at the top of the region over Resurgence in SEA Season 4. While the region as a whole has not made much of a splash at global events thus far, this remixed roster has nothing to lose and a lot to prove. 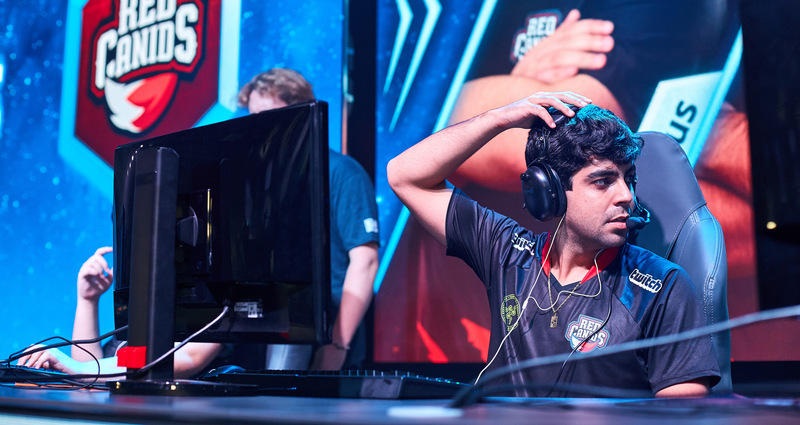 The Red Canids, who have struggled at international events for the most of 2017, are hopeful this fall after their climactic win over 6Sense at the Copa America Finals in São Paulo, Brazil. They are sporting the same roster they had at the Western Clash in Ukraine. 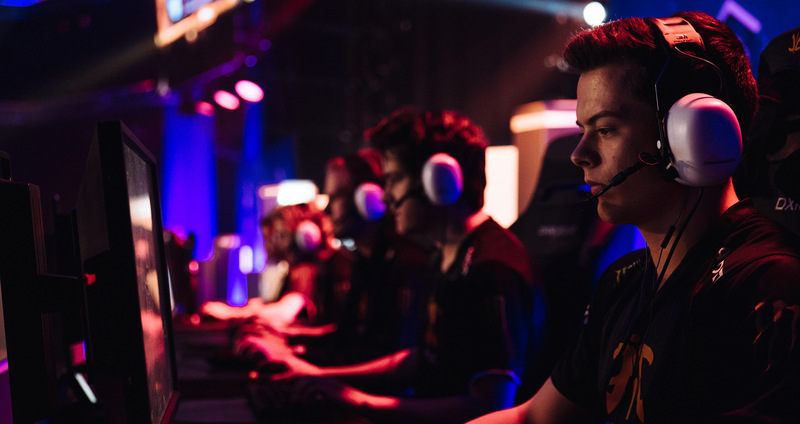 Quackniix, the captain of Fnatic, stated after the most recent Western Clash that it was the Red Canids who delivered the toughest series of the tournament for the eventual champs when they matched up in the opening round. 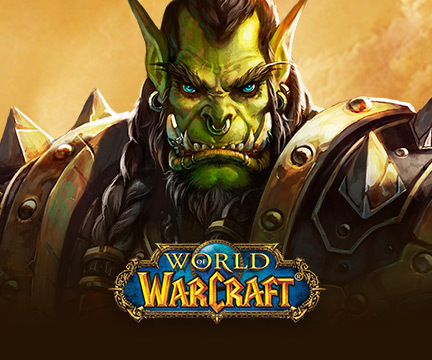 A grand total of 36 players will be returning from the Fall Championship at BlizzCon 2016. Between Fnatic and Team Dignitas we likely have the biggest rivalry in Heroes esports right now. On the other hand, we have L5 and MVP Black trading Eastern Clash titles over the past year. 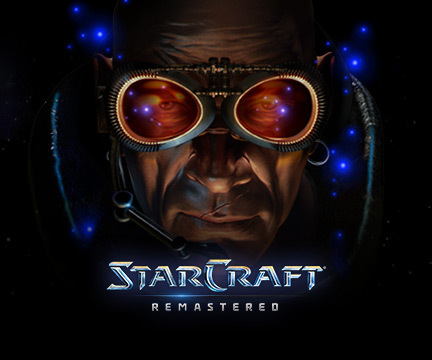 The power level of these four teams continues to shift while emerging dark horses such as Roll 20 and SPT who, like many others competing at the HGC Finals, are eager to usurp the major powers that have dominated an era. 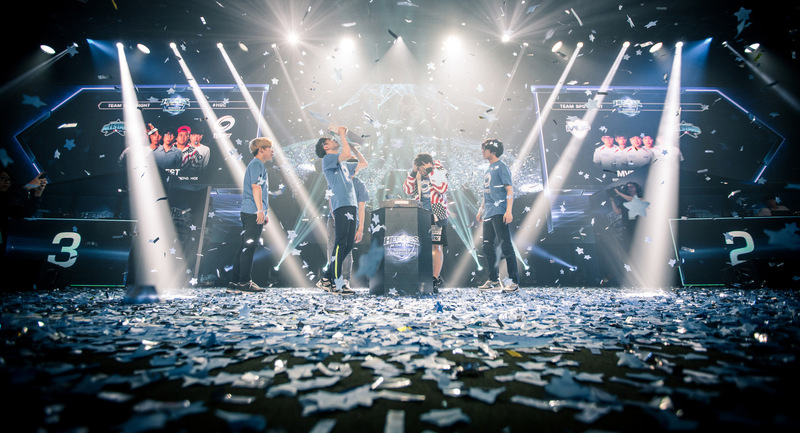 In 2015, North America's Cloud9 won the trophy at BlizzCon; in 2016 a Korean team, Ballistix took the crown; and now, in 2017, Europe is favored to win the Continent's first championship. 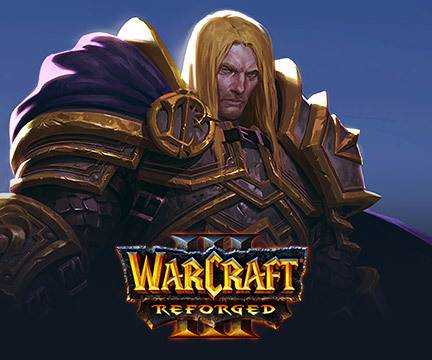 Expect a new level of focus, determination and ferocity at this year's tournament. While the elite teams of the HGC prepare for the biggest event of the year, join us as up-and-comers battle it out for a place in the HGC. Coverage of the Crucible kicks off this Saturday with Team Good Guys defending their spot in the European HGC at 9:00 a.m. PDT / 6:00 p.m. CEST. 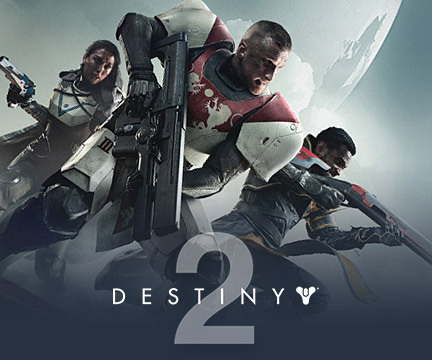 You can find the broadcast live right here at playheroes.com/esports.